Sorry I haven’t updated in a while, it’s been pretty busy on my end! 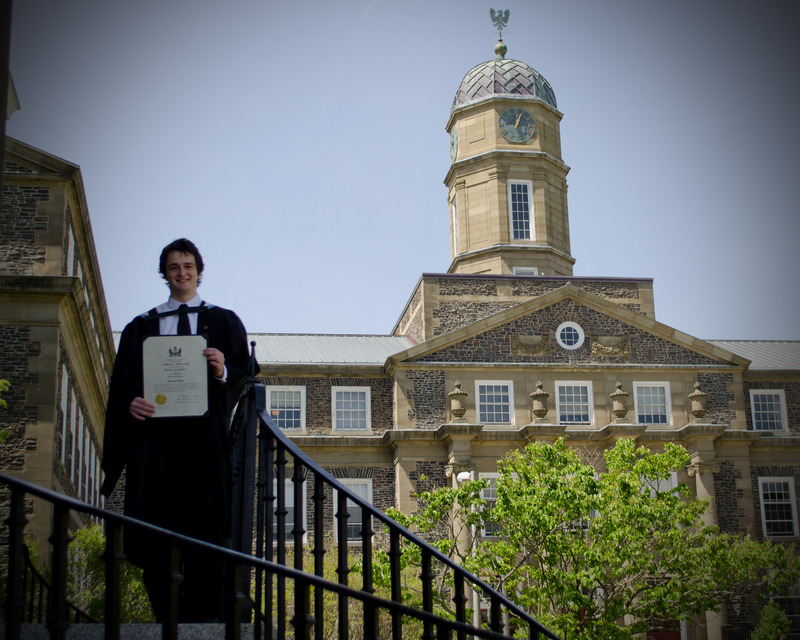 These last 2 weeks have been filled with university graduations, family, and a wedding (that post will come later). So here we are: Josh, my little brother Brendan, and me! All with fresh degrees in hand! 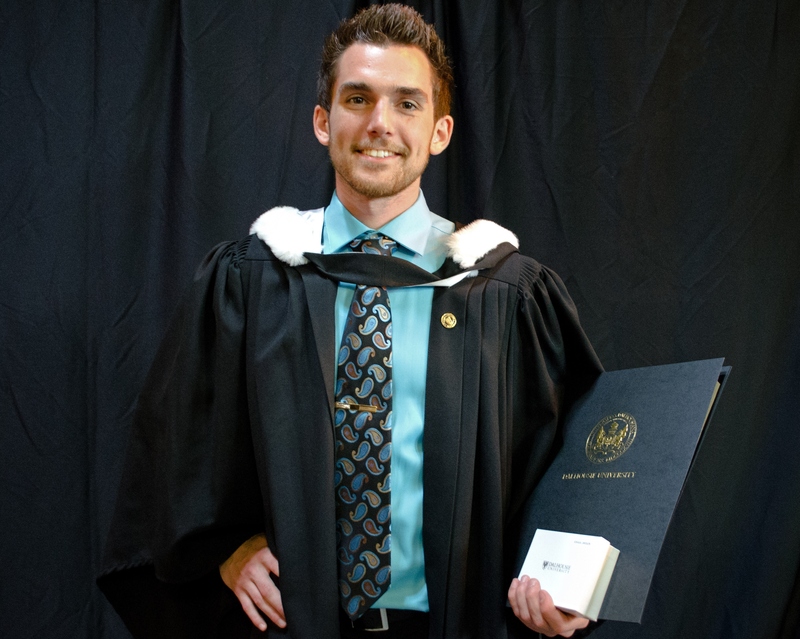 Josh received the University Medal in Sociology. He also received First Class Distinction in Honours! Brendan graduated from Commerce. He will be working towards getting his CA in the fall. 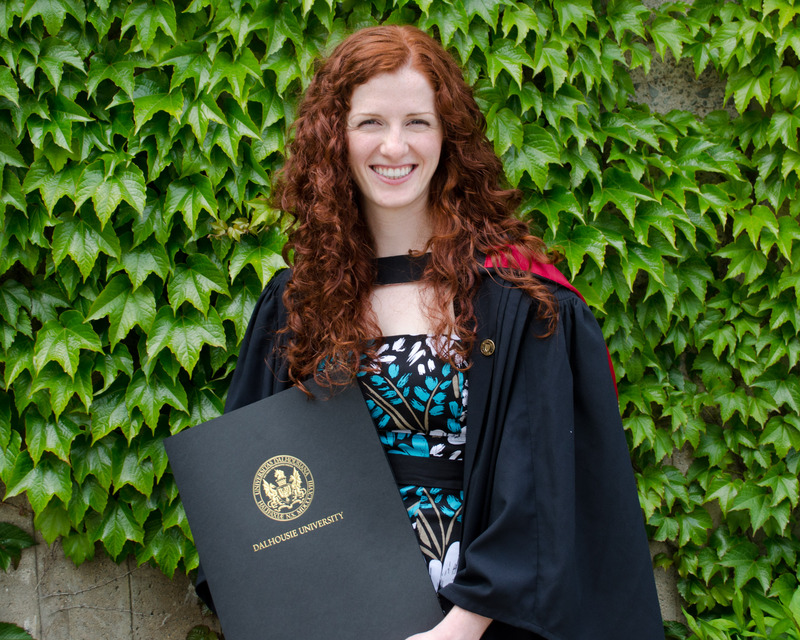 I graduated from Kinesiology with Honours. Yay!